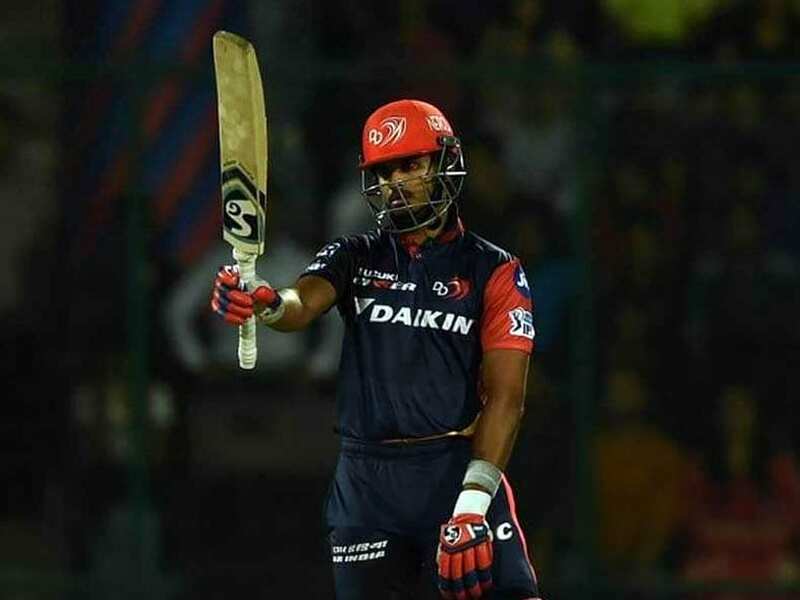 IPL Auction 2019 & DC 2019 Players: Delhi Capitals recently changed their name from the erstwhile Delhi Daredevils. 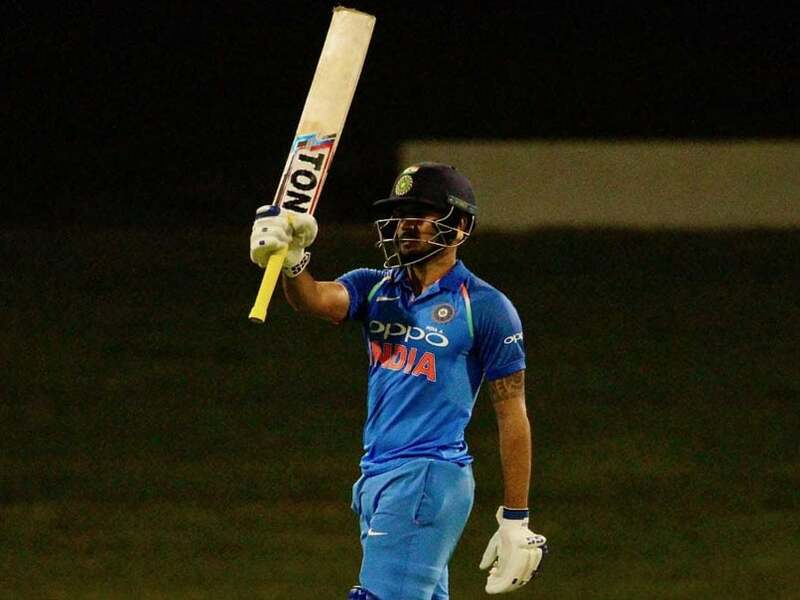 Manish Pandey's unbeaten 111-run knock propelled India A to a five-wicket win. 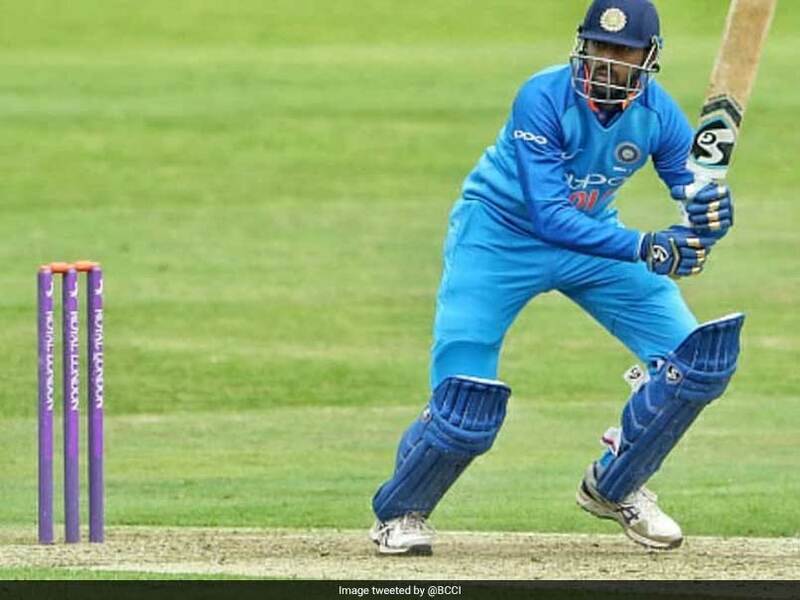 India A now have an unassailable lead of 2-0 in the three-match series. 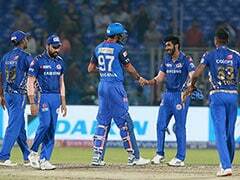 Deepak Chahar, Ravindra Jadeja and Siddharth Kaul have been called in as replacements. 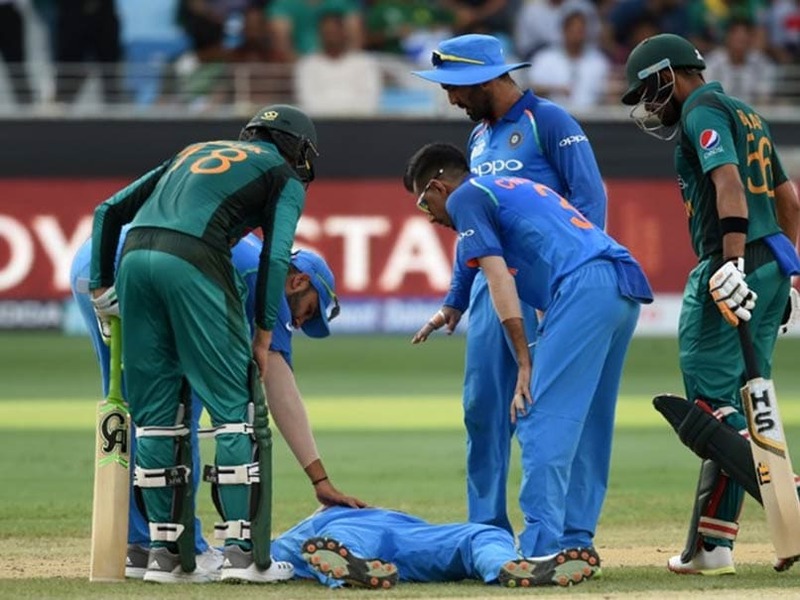 Jasprit Bumrah fractured his left thumb during India's first T20I against Ireland. 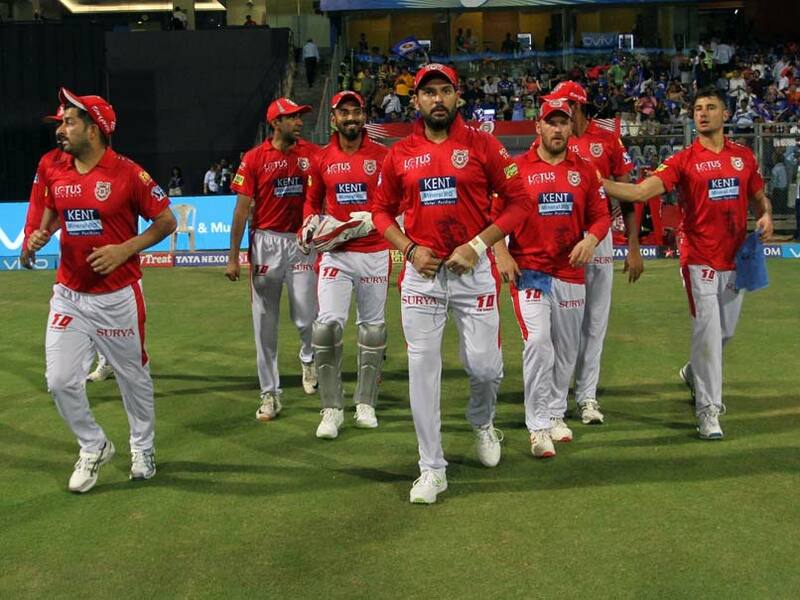 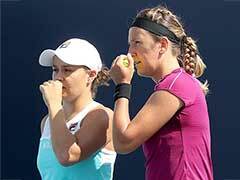 Kings XI Punjab somehow contrived to lose their match from winning position vs Mumbai Indians. 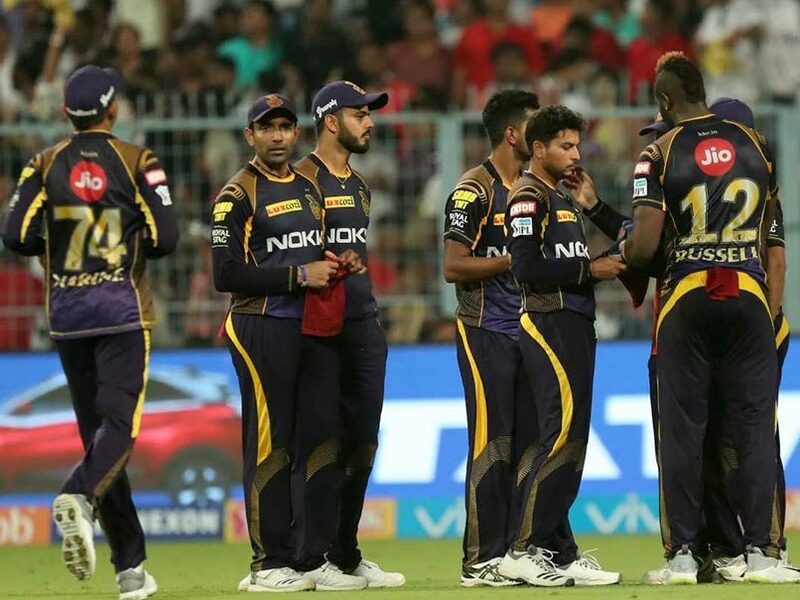 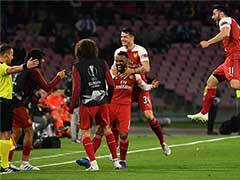 IPL Highlights, Kolkata Knight Riders vs Kings XI Punjab: KXIP openers Chris Gayle and KL Rahul made short work of KKR as they won by nine wickets via the Duckworth Lewis (D/L) method. 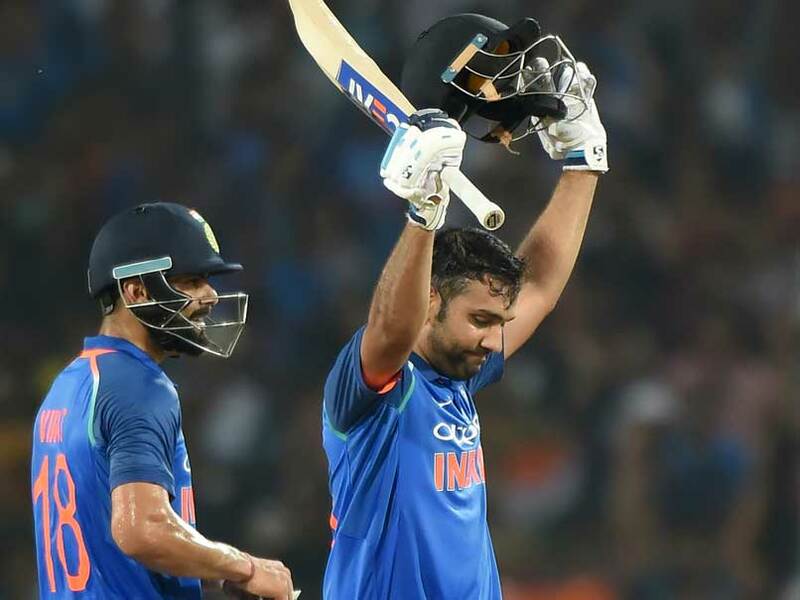 India are on the verge of an elusive ODI series win in South Africa. 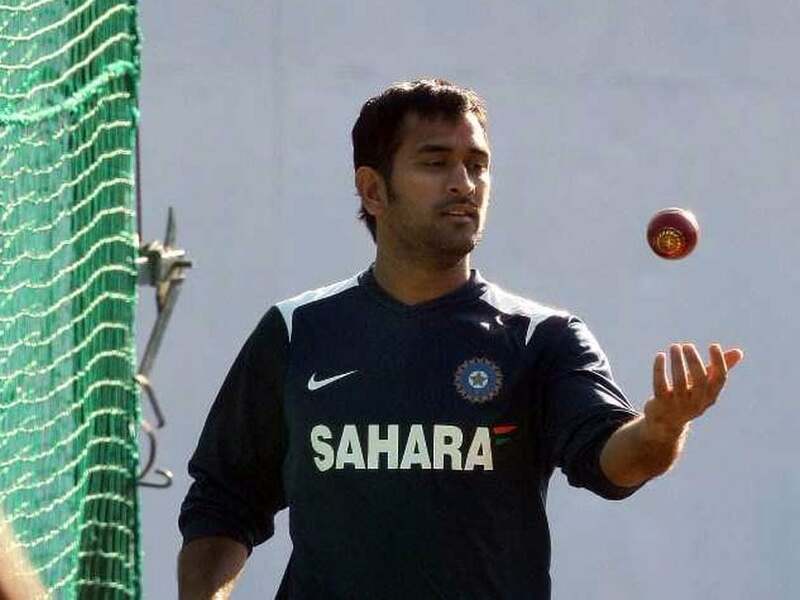 BCCI's official Twitter handle posted a video of MS Dhoni bowling in the nets to Axar Patel and fans were left spellbound by what transpired. 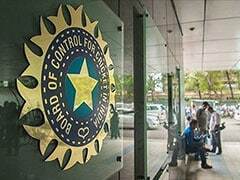 The left-arm spinner is joining the list of high-end vehicles owned by Indian cricketers. 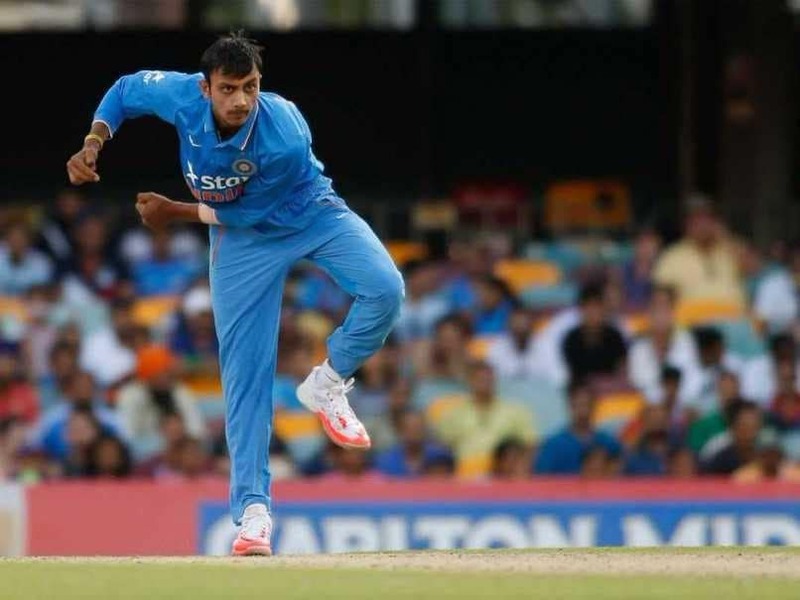 The left-arm spinner Axar Patel had a fine outing in the first T20 International. 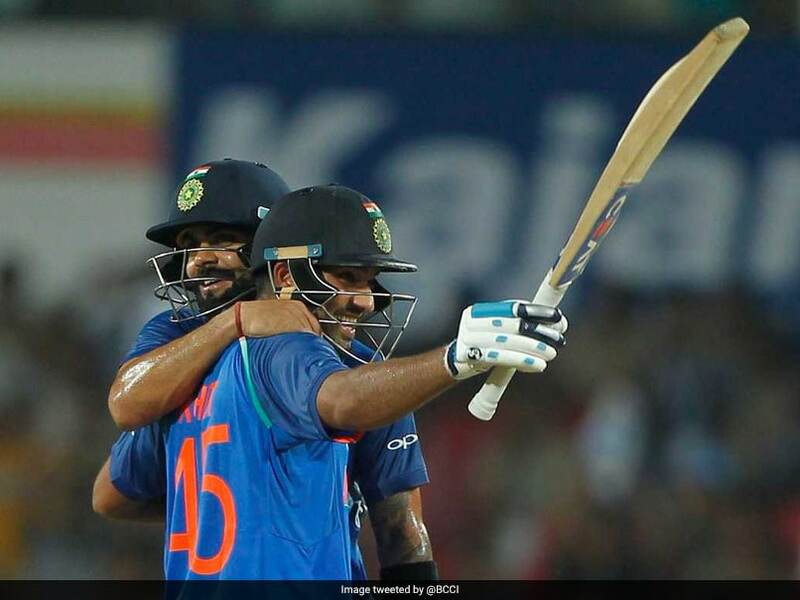 As soon as India won the series against Australia, the cricketing community applauded India's performance. 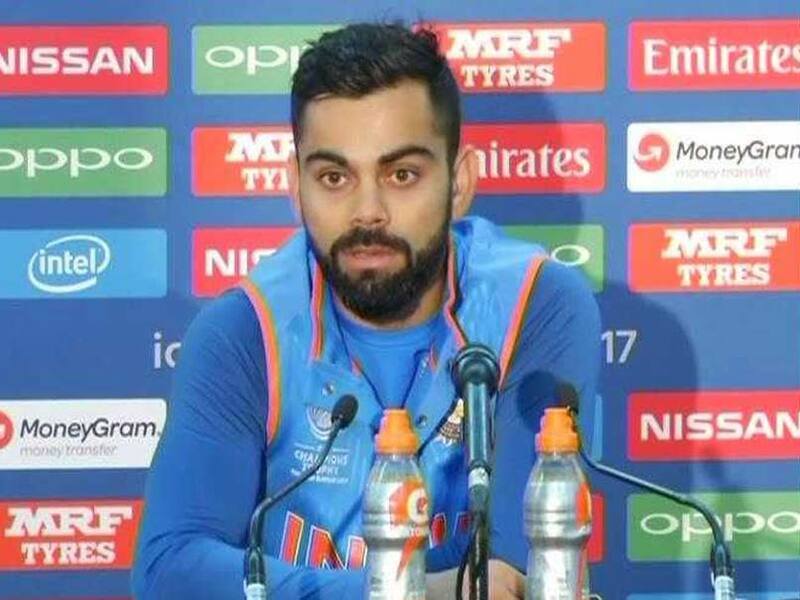 Virat Kohli also said that his batsmen should have done a better job in Bengaluru. 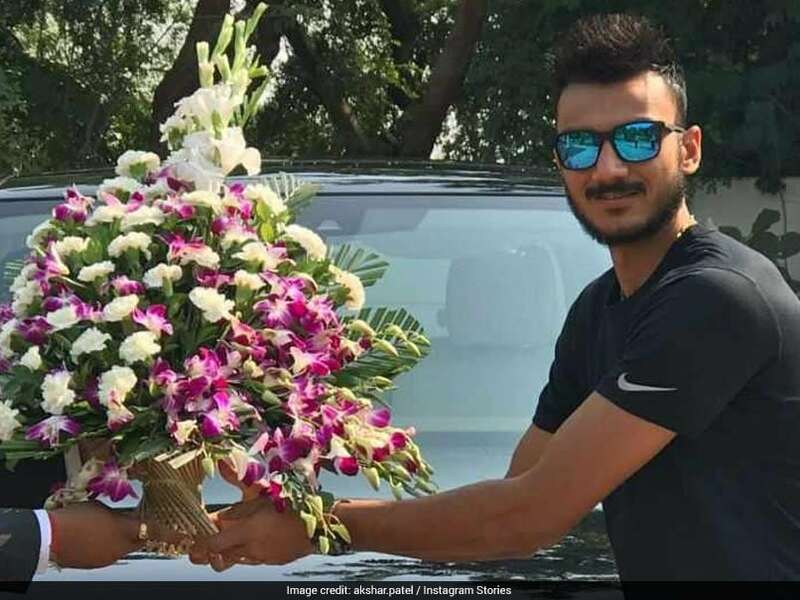 The Gujarat left-arm spinner's name has been quite a mystery since he hit the limelight. 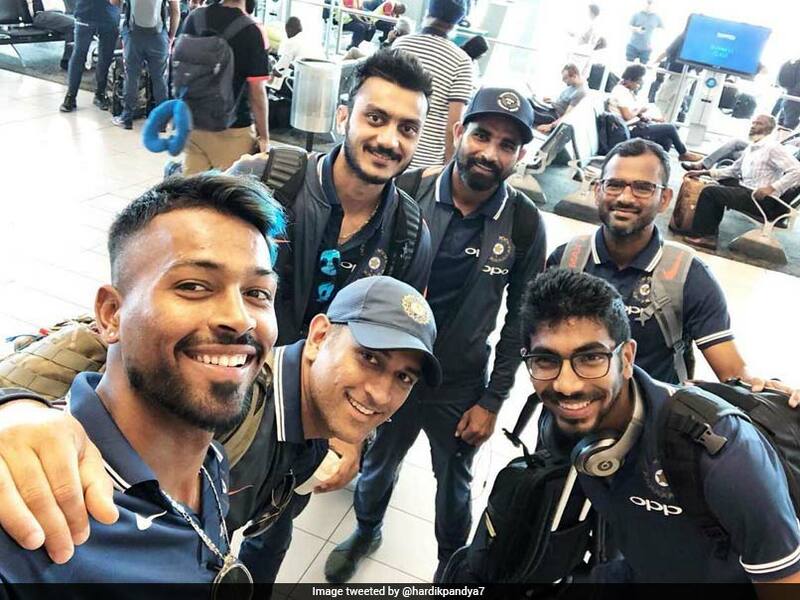 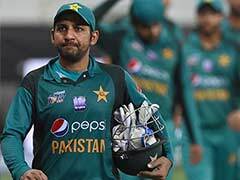 Axar Patel had twisted his ankle before the series-opener in Chennai, therefore, the selectors had included Jadeja in the 15-man squad as a cover. 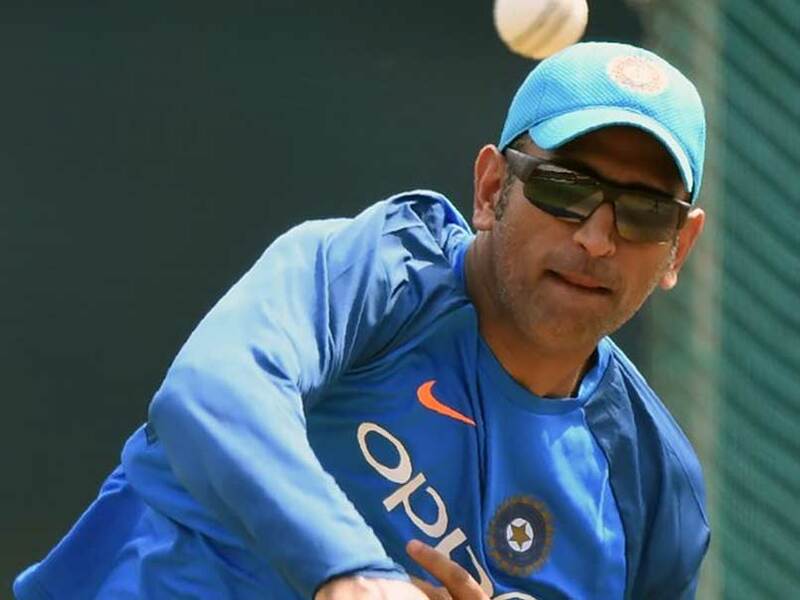 Ahead of the third ODI in Indore on Sunday, MS Dhoni was seen joining the likes of Kuldeep Yadav, Yuzvendra Chahal and Axar Patel in the nets for some spin bowling. 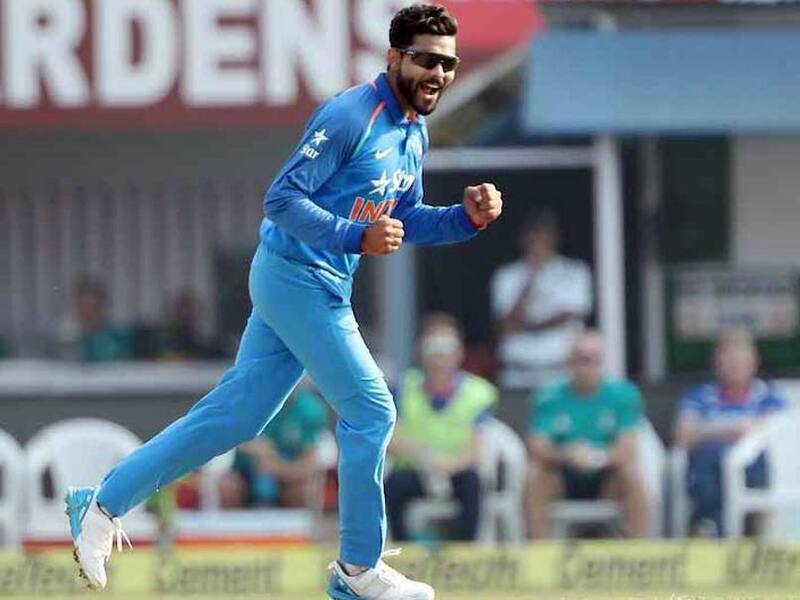 Ravindra Jadeja was rested for the ODI series against Sri Lanka and was given an extended break considering India's hectic schedule in the next two months. 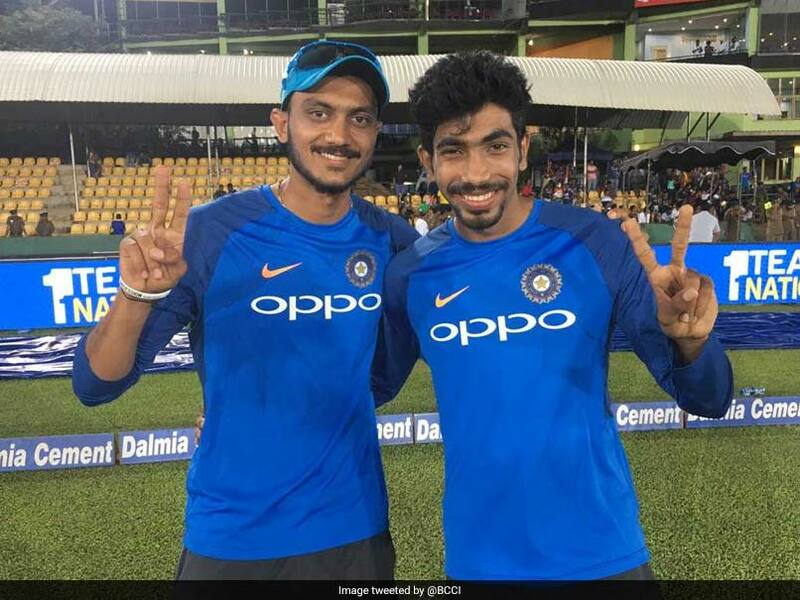 Jasprit Bumrah takes over as interviewer from fast bowler in funny video.